The gains that you get from a quality vehicle wrap makes it the most cost-effective form of marketing. As if that wasn’t good enough, there are plenty of ways that you can increase the value of a vehicle wrap. Empower your drivers to increase brand awareness by supplementing your vehicle wrap. Make your drivers “brand ambassadors” and increase the effectiveness of your vehicle wrap. 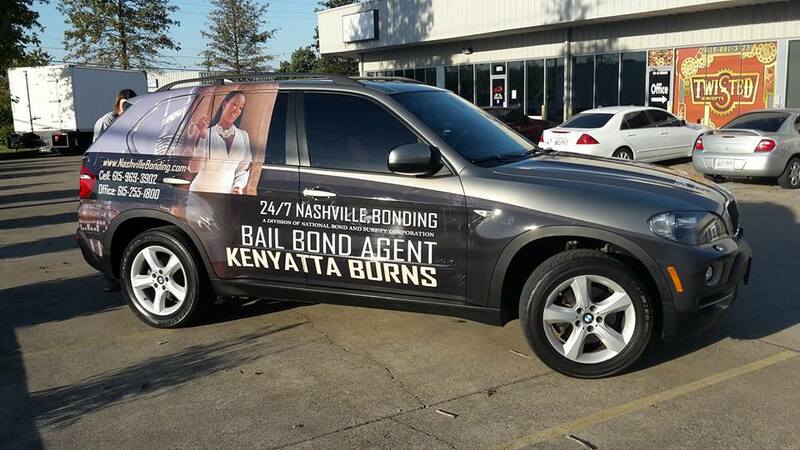 The vehicle wrap creates brand awareness everywhere in the local market. You can target specific areas, making sure that your vehicle is being seen in all the right places. With great drivers, you can make an even bigger impression. Use your drivers to drive your brand into the heart of your customers. Your vehicle wrap is often the first impression that your customers get of your business and your brand. The graphic design should be an honest representation of what your customers can expect from your business. An excellent first impression is essential, but you have to be able to back it up. Solidify your brand reputation by backing up the first impression with a great second impression. They can add a personal touch to accompany the visual impact made by the vehicle graphics. Making sure that your drivers are good representatives of your business will only help solidify your brand in the hearts and minds of potential customers. Your drivers should supplement your vehicle wrap and represent your brand. Drivers should be dressed appropriately and professionally. They should be friendly, personable, and approachable, and they should be able to answer questions about your business and your services. Your vehicle should also be clean and presentable at all times. The more you can empower your employees to act as brand ambassadors while driving in the company van, the more you’ll get out of your vehicle wrap. Get quality fleet graphics, and vehicle wraps to increase exposure and create brand awareness in your local market. Contact Twisted Concepts for more information.